At end of play – Social hour, food, presentations – then stick around for more fun out on the deck! The Blair F. Collings Scholarship ProgramSM remains one of the largest single scholarship granting programs in the lumber & building material industry. Each year, MBSA grants thousands of dollars total to employees and family members of MBSA member firms, helping these deserving students to afford quality higher education. 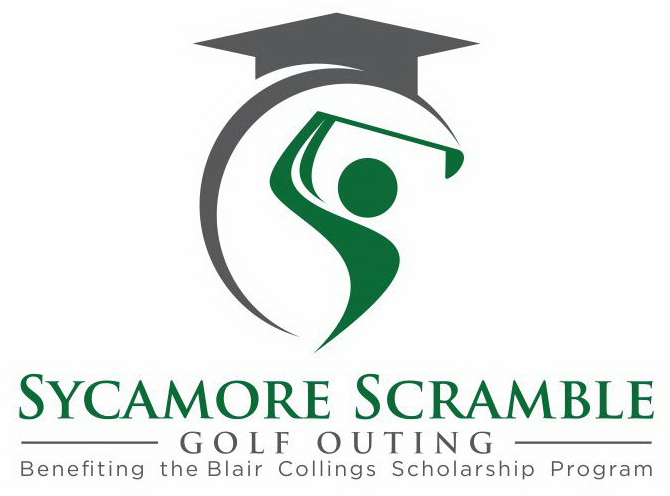 The scholarship endowment is grown and maintained from the proceeds generated from the SYCAMORE SCRAMBLE. How? The entire event is coordinated, planned, and executed by MBSA’s volunteers who give thousands of hours, in addition to dollars, to make for a great day of fun for participants, and guaranteeing our future ability to remain a charitable scholarship-granting entity. Joining your fellow members and friends for a great time! The Sycamore Scramble remains one of the most fun-filled events in our industry, bringing together members for an enjoyable day with fellow members, all the while supporting a great cause. 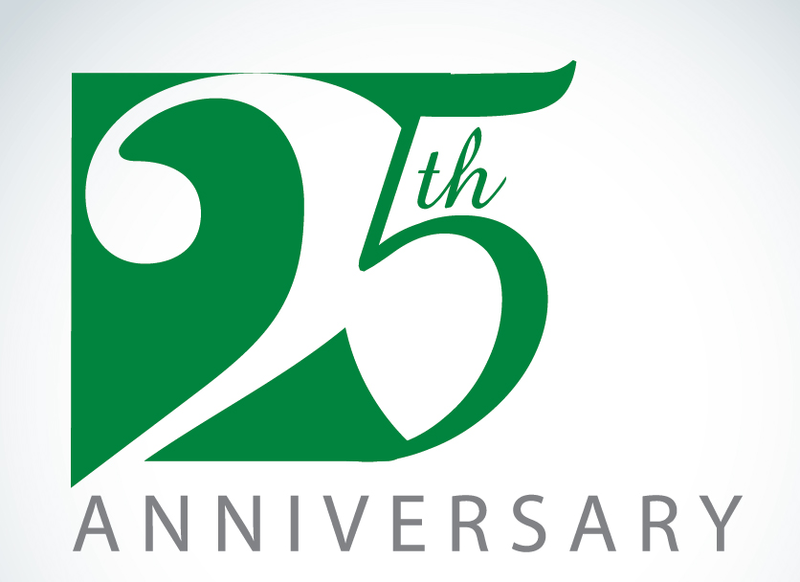 We look forward to seeing you at THE 25th ANNUAL SYCAMORE SCRAMBLE! Fun on the course, awards ceremony with fun food, and an afterglow on the deck! Please consider sponsoring a portion of this popular event. All sponsors receive recognition on the course, in MBSA’s official communications, on the association web page, and in the tournament program. Hole sponsors may choose a hole to set up events or “giveaways” during the tournament. Hole Sponsor ($200) General Sponsor ($100) Brunch Sponsor ($250) Dinner Sponsor ($350) I am interested in sponsoring a raffle item. Please send me information about this opportunity. You may register as a foursome, twosome, or as individuals. Bring your team or golf partner! The fee of $ 115.00 per player includes greens fees, lunch, cart, food, and refreshments! What a deal! (If registering as an individual, we’ll pair you up). New for this year – Discounted player fee if sponsoring and paying for your team. If you’d like to sponsor your own team, sign up and pay for all in your foursome for $ 400.00 – a discount of $ 60.00! I am sponsoring a team. The players are listed below. I am registering fewer than a foursome, or my players are paying individually. Player names are listed below. I’d like to be invoiced and pay by check. My information is below.